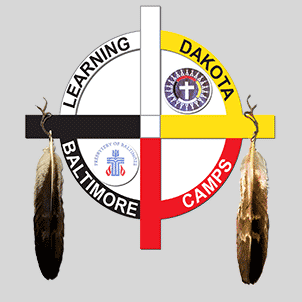 Baltimore Dakota Learning Camps is an all-volunteer organization dedicated to providing educational enrichment opportunities for children in the church communities within the Dakota Presbytery. The Baltimore and Dakota Presbytery partners talk about the best camp model for the community which it serves. While the camps are primarily staffed by individuals from churches in the Presbytery of Baltimore, anyone is welcome to attend. The camp staff represents a diverse inter-generational and multicultural group including high school and college students, and professionals including teachers, social workers, and health care workers. We invite you to learn more about the camps and apply to be a volunteer. Learn about the current camps. 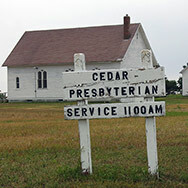 Learn about our history, mission, and participating churches. See who has participated in the learning camps. To follow the teachings of Jesus Christ by honoring and nurturing the lives of children, youth, and adults through educational partnerships with ministries of the Native American churches which comprise the Dakota Presbytery. The camps are created by the Baltimore and Dakota Presbytery partners who work together to create camps that serve the needs of their church community.